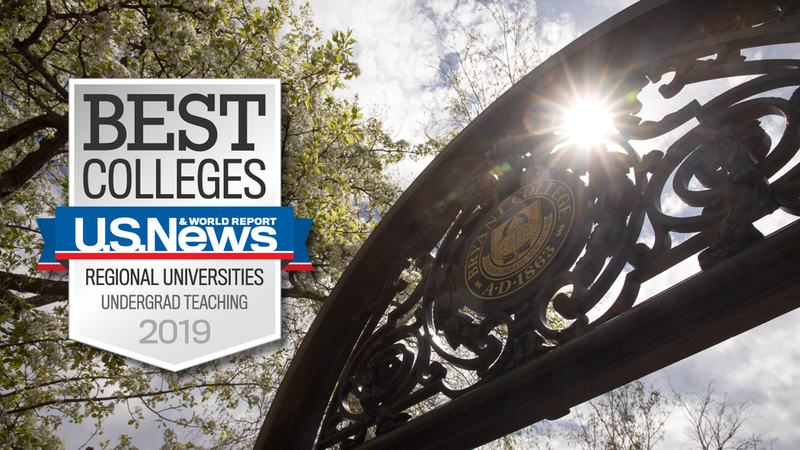 The 899 members of Bryant’s Class of 2022 were selected from one of the largest and most academically talented applicant pools in the University’s 155-year history. They earned their admission through impressive academics, leadership experience, and character. "This is one of the brightest, most talented, and most ambitious classes since the University’s founding and these will be some of the greatest and most important days of these students’ lives,” Provost and Chief Academic Officer Glenn M. Sulmasy, J.D., LL.M., noted at Convocation, the formal welcoming of the class into Bryant’s academic community. 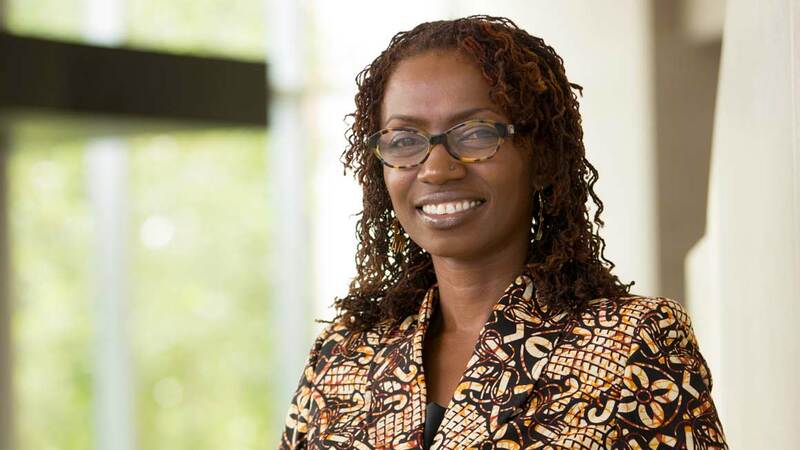 "These will be some of the greatest and most important days of these students’ lives." The Class of 2022 comes to Bryant’s Smithfield campus from all over the world, hailing from 23 countries on five continents and from 25 states. They represent a range of cultural and, collectively, speak more than 35 different languages and dialects. Sixteen students are fluent in more than three languages. Demonstrating academic excellence, the average high school GPA for the Class of 2022 was 3.4 and the average SAT total score was 1215. 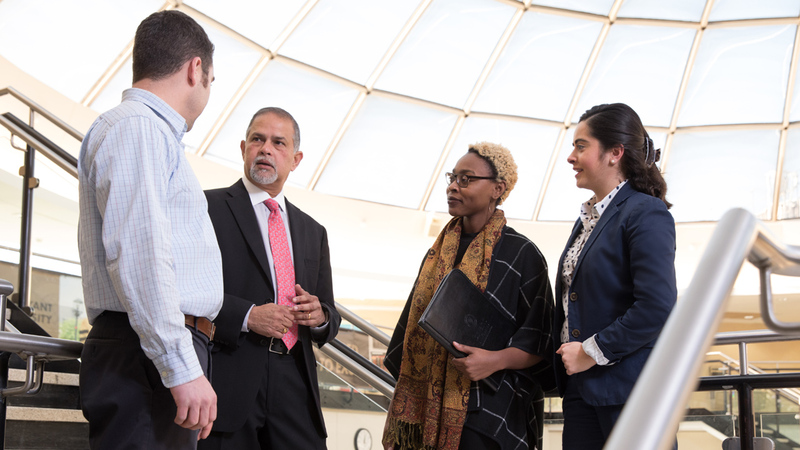 They look to continue that success at Bryant by mixing the best of business and the liberal arts in ways that prepare them for professional success. Though finance, international business, marketing, accounting, and actuarial math were the class’s top stated areas of academic interest, they’ve also expressed a strong interest in studying across disciplines, enabling them to pursue a wide variety of career paths. As they begin their four years at Bryant, the members of the Class of 2022 are preparing to take their place as innovative leaders. Some 131 of them served in student government and another nine served as president of their senior class. Giving back is important to this class as well, as nearly 70 percent lent their time and talents as volunteers to help those in need around the world. They’ve assisted in hospitals and food pantries, trained therapy dogs, built aqueducts in the Dominican Republic, worked with Native American tribes in Utah and Montana, and started Nick’s Knights, a nonprofit organization which has raised more than $25,000 for juvenile diabetes research. 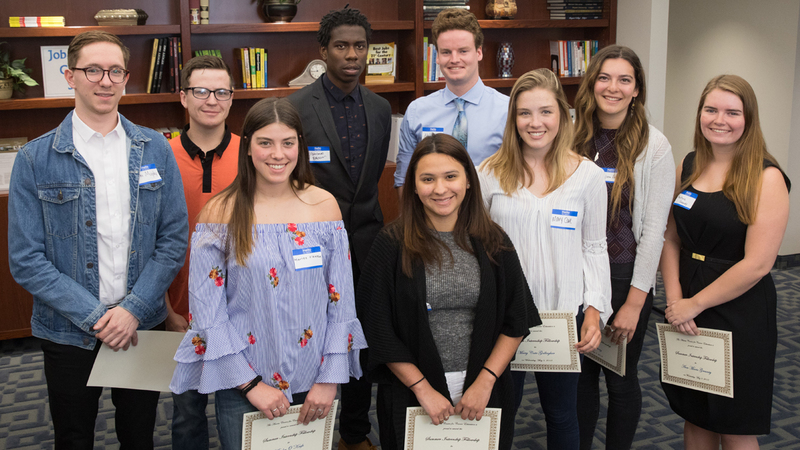 More than 60 percent of the class worked during high school, demonstrating a strong work ethic that will serve them well at Bryant and beyond. 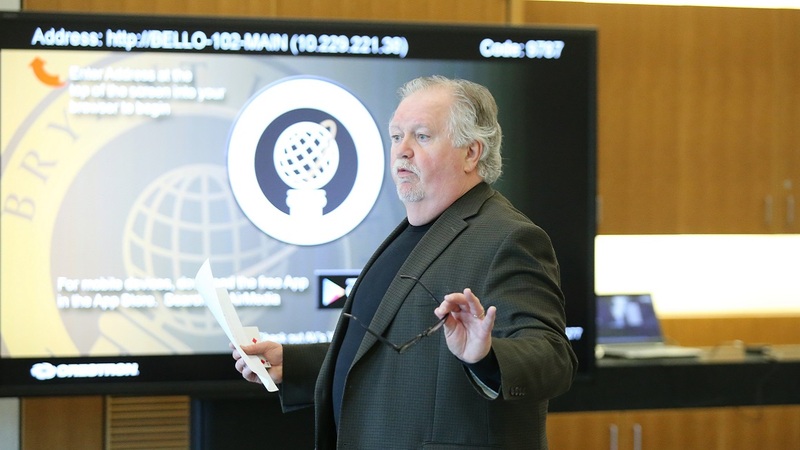 This year’s class is especially entrepreneurial in spirit and has already started a range of businesses, including an event planning company, an organization that collects new and used sports equipment for athletes in need, and a video game business that has released five titles. Many of the students have distinguished themselves on playing fields, competing on all-league, all-state and all-conference teams. Some 396 played more than one sport in high school and more than 326 served as team captains. 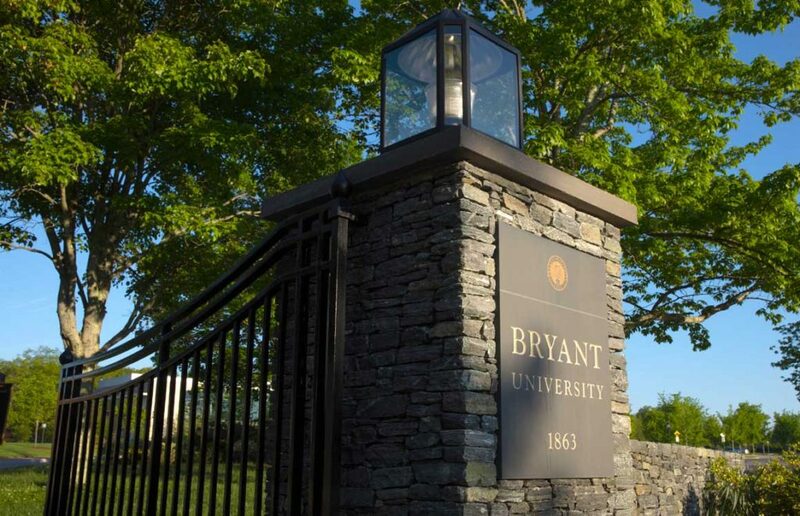 Another 141 of them will play on Bryant’s Division I varsity teams, with many others joining the school’s more than 200 intramural and club teams.